Vitosha Mountain is located in the southwestern part of Bulgaria, close to the Bulgarian capital, Sofia. Vitosha Mountain is a 23 km long and 13 km wide mountain massif. The mountain is part of Nature Park Vitosha. The highest point of Vitosha Mountain is the Black Peak (Mt. Cherni Vrah) with 2290m, which is the fourth highest peak in Bulgaria. Nature Park Vitosha is the oldest on the Balkans. Ancient forests, endangered species, such as the Golden Aquilegia (Aquilegia aurea), the Yellow Lilly (Lilium jankae), and many other spectacular plants have a place in the park. 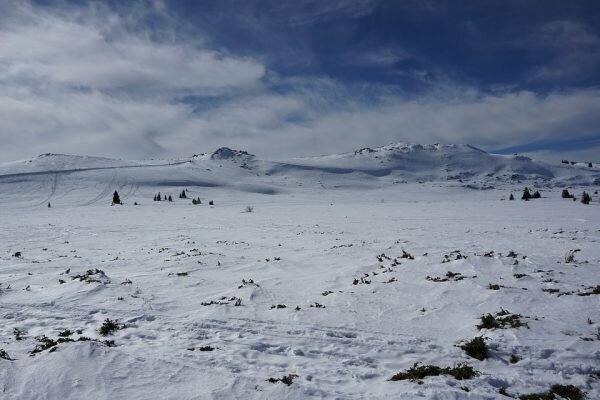 Two reserves have been declared within Vitosha Nature Park to preserve the unique flora and fauna: Bistrishko Branishte and Torfeno Branishte. 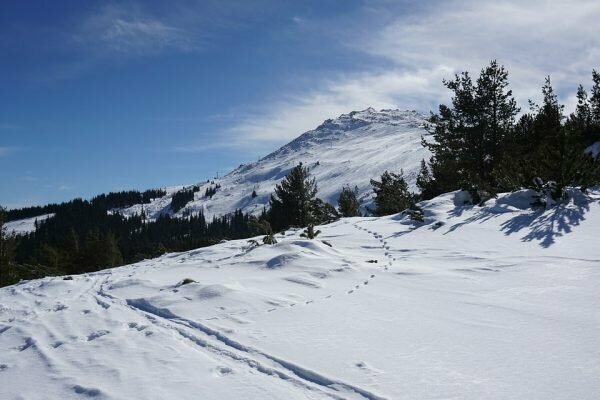 Vitosha Mountain has a favourable geographical location; from Sofia it is the closest site for hiking and skiing. Vitosha Mountain is easily accessible by public transport: there are several local bus from the center of Sofia to Simeonovo or Dragalevtsi. From Dragalevtsi there is a chairlift to Goli Vrah (1837m); from Simeonovo a cablecar goes to Aleko (1800m) where there is an easy footpath to Cherni Vrah (2290m).